CAMEO – Come And Meet Each Other. The Cameo group meet on the fourth Thursday in the month after the 10am Communion at St. Thomas’ Church. 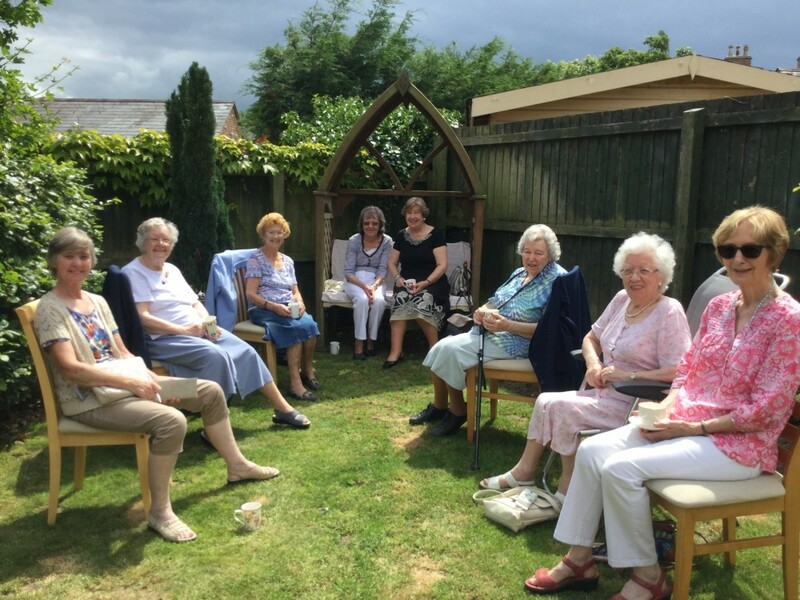 Previous outing and events have included film shows in St Mary Magdalene’s, lunch at a local restaurant, afternoon tea at a member’s home, and some members have enjoyed walks around the local area. We would love you to join us, we are always looking for new people to share our interests so for more information please contact Revd Monica Thomson.